The world's largest democracy and second most populous country India is celebrating its 67th Independence Day on 15/08/2013. The day commemorate political independence from of the nation from the British rule on 15th August 1947 and that independence is celebrated every year, although in a much more subdued form than on Republic Day. ബ്രിട്ടീഷ് ഭരണം അവസാനിപ്പിച്ച് ഇന്ത്യ സ്വാതന്ത്ര്യം നേടിയതിന്റെയും, 1947-ൽ ഇന്ത്യ ഒരു സ്വതന്ത്ര രാജ്യമായതിന്റെയും ഓർമ്മക്കായി എല്ലാ വർഷവും ഓഗസ്റ്റ് 15-ന്‌ ഇന്ത്യയിൽ സ്വാതന്ത്ര്യ ദിനമായി ആചരിക്കുന്നു. രാജ്യത്തുടനീളം അന്നേ ദിവസം ഇന്ത്യയുടെ ദേശീയപതാക ഉയർത്തൽ ഉണ്ടായിരിക്കും. ഇതിൽ ഏറ്റവും പ്രധാനപ്പെട്ടത് ന്യൂഡൽഹിയിലെ ചെങ്കോട്ടയിൽ ഇന്ത്യൻ പ്രധാനമന്ത്രി പങ്കെടുക്കുന്ന പതാക ഉയർത്തലും തുടർന്ന് രാജ്യത്തോടായി നടത്തുന്ന പ്രസംഗവുമാണ്‌. ഈ പ്രസംഗത്തിൽ തന്റെ സർക്കാർ നടത്തിയ പ്രവർത്തനങ്ങൾ രാജ്യം കഴിഞ്ഞവർഷം നേടീയ അംഗീകാരങ്ങളും, രാജ്യം അഭീമുഖീകരിക്കുന്ന പ്രധാനപ്രശ്നങ്ങൾ പരിഹരിക്കുന്നതിലേക്കുള്ള നിർദ്ദേശങ്ങളും പ്രധാനമന്ത്രി നിർദ്ദേശിക്കും. ഇന്ത്യയുടെ സ്വാതന്ത്ര്യത്തിനായുള്ള യാത്രയിൽ അന്തരിച്ചവർക്ക് ആദരാഞ്ജലികളും അന്നേ ദിവസം പ്രധാനമന്ത്രി അർപ്പിക്കും. ഈ ദിവസം രാജ്യത്ത് ദേശീയ അവധി ആണ്‌. Independence Day, observed annually on 15 August, is a national holiday in India commemorating the nation's independence from British rule on 15 August 1947. India attained freedom following an independence movement noted for largely nonviolent resistance and civil disobedience led by the Indian National Congress (INC). Independence coincided with the partition of India, in which the British Indian Empire was divided along religious lines into the Dominions of India and Pakistan; the partition was accompanied by violent riots and mass casualties. The Independence Day of India is much more than commemorating the anniversary of India’s free statehood. It is a moment of celebration, a day to pay tribute to the martyrs because of whose struggle and sacrifice we are breathing an air of freedom. “At the stroke of the midnight hour, when the world sleeps, India will awake to life and freedom,” said Jawaharlal Nehru about this, one of the most important days in the history of the Indian nation. Independence Day is acknowledged as a national holiday in India. On 15 August, the prime minister hoists the Indian flag on the ramparts of the historical site Red Fort in Delhi. Twenty-one gun shots are fired in honor of the solemn occasion. In his speech, the prime minister highlights the past year's achievements, raises important issues and calls for further development. He pays tribute to the leaders of the freedom struggle. The Indian national anthem, "Jana Gana Mana" is sung. The speech is followed by march past of divisions of the Indian Army and paramilitary forces. Parades and pageants showcase scenes from the freedom struggle and India's diverse cultural traditions. Similar events take place in state capitals where the Chief Ministers of individual states unfurl the national flag, followed by parades and pageants. National flags of different sizes are used abundantly to symbolise allegiance to the country. Citizens adorn their clothing, wristbands, cars, household accessories with replicas of the tri-colour. Over a period of time, the celebration has changed emphasis from nationalism to a broader celebration of all things India. The Indian diaspora celebrates Independence Day around the world with parades and pageants, particularly in regions with higher concentrations of Indian immigrants. In some locations, such as New York and other US cities, 15 August has become "India Day" among the diaspora and the local populace. Pageants celebrate "India Day" either on 15 August or an adjoining weekend day. 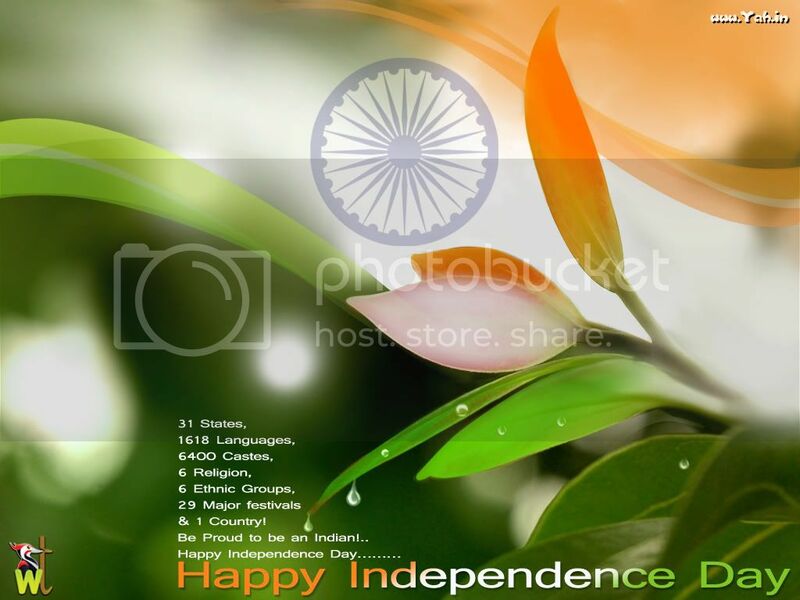 Every year we celebrate Independence Day on 15th August 2013. This year we are celebrating our 67th Independence Day. Every one enjoy this day with their friends, family members. This day is also known as the day of Wishes. 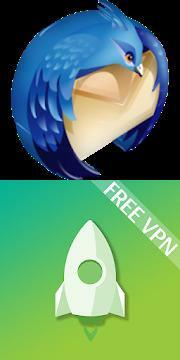 People wish each other by sending SMS, Wishes, Sharing online SMS. Saare Jahan Se Achha Hindustan Hamara! !! !==–..__..-=-._; !!!==–.. @..-=-._; !! !==–..__..-=-._; !! !! !! 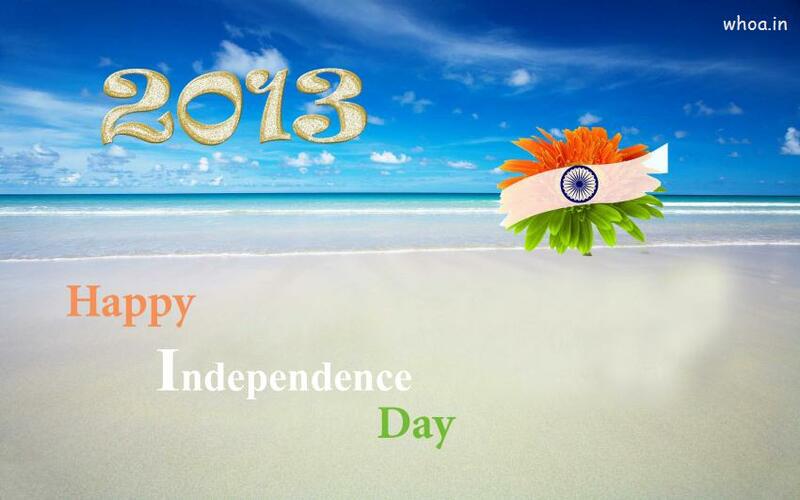 Happy Independence Day 2013. Our life is full of Colors I hope this 15th August will add more colors to your life Happy Independence Day Independence Is a Precious Gift Of God. May We Always Remain Independend. A Very HaPpY InDePeNdEnCe DaY To All. Today we come together, Be the cause for the unity, Make it Beautiful day another.. Fight against corruption, Spiral the flag of On NATION Happy Independence Day! On Independence Day and Republic Day, patriotic songs in Hindi and regional languages are broadcast on television and radio channels. They are also played alongside flag hoisting ceremonies. Patriotic films are broadcast. Over the decades, according to The Times of India, the number of such films broadcast has decreased as channels report that audiences are over saturated with patriotic films. The population cohort that belong to the Generation Next often combine nationalism with popular culture during the celebrations. This mixture is exemplified by outfits and savouries dyed with the tricolor and designer garments that represent India's various cultural traditions.Retail stores offer Independence Day sales promotions. Some news reports have decried the commercialism. Indian Postal Service publishes commemorative stamps depicting independence movement leaders, nationalistic themes and defence-related themes on 15 August.Independence and partition inspired literary and other artistic creations in many languages. Such creations mostly describe the human cost of partition, limiting the holiday to a small part of their narrative. Salman Rushdie's novel Midnight's Children (1980), which won the Booker Prize and the Booker of Bookers, wove its narrative around children born at midnight of 14–15 August 1947 with magical abilities. Freedom at Midnight (1975) is a non-fiction work by Larry Collins and Dominique Lapierre that chronicled the events surrounding the first Independence Day celebrations in 1947. Few films center on the moment of independence, instead highlighting the circumstances of partition and its aftermath.On the Internet, Google has commemorated Independence Day since 2003 with a special doodle on its Indian homepage. European traders had established outposts on the Indian subcontinent by the 17th century. Through overwhelming military strength, the British East India company subdued local kingdoms and established themselves as the dominant force by the 18th century. Following the Rebellion of 1857, the Government of India Act 1858 led the British Crown to assume direct control of India. In the decades following, civic society gradually emerged across India, most notably the Indian National Congress, formed in 1885. The period after World War I was marked by British reforms such as the Montagu–Chelmsford Reforms, but it also witnessed the enactment of the repressive Rowlatt Act and calls for self-rule by Indian activists. The discontent of this period crystallized into nationwide non-violent movements of non-cooperation and civil disobedience, led by Mohandas Karamchand Gandhi. During the 1930s, reform was gradually legislated by the British; Congress won victories in the resulting elections. The next decade was beset with political turmoil: Indian participation in World War II, the Congress's final push for non-cooperation, and an upsurge of Muslim nationalism led by the All-India Muslim League. The escalating political tension was capped by Independence in 1947. The jubilation was tempered by the bloody partition of the subcontinent into India and Pakistan. Millions of Muslim, Sikh, and Hindu refugees trekked across the newly drawn borders in the months surrounding independence. In Punjab, where the borders divided the Sikh regions in halves, massive bloodshed followed; in Bengal and Bihar, where Mahatma Gandhi's presence assuaged communal tempers, the violence was mitigated. In all, between 250,000 and 1,000,000 people on both sides of the new borders died in the violence. While the entire nation was celebrating the Independence Day, Gandhi stayed in Calcutta in an attempt to stem the carnage. On 14 August 1947, the Independence Day of Pakistan, the new Dominion of Pakistan came into being; Muhammad Ali Jinnah was sworn in as its first Governor General in Karachi. The Constituent Assembly of India met for its fifth session at 11 pm on 14 August in the Constitution Hall in New Delhi. The session was chaired by the president Rajendra Prasad. In this session, Jawaharlal Nehru delivered the Tryst with Destiny speech proclaiming India's independence. “ Long years ago we made a tryst with destiny, and now the time comes when we shall redeem our pledge, not wholly or in full measure, but very substantially. At the stroke of the midnight hour, when the world sleeps, India will awake to life and freedom. A moment comes, which comes but rarely in history, when we step out from the old to the new, when an age ends, and when the soul of a nation, long suppressed, finds utterance. It is fitting that at this solemn moment, we take the pledge of dedication to the service of India and her people and to the still larger cause of humanity. ” —Tryst with Destiny speech, Jawaharlal Nehru, 15 August 1947 The members of the Assembly formally took the pledge of being in the service of the country. A group of women, representing the women of India, formally presented the national flag to the assembly.